The adidas Gazelle was the very first 3 stripes silhouette to be made from suede, 50 years later and it’s still as relevant as ever. There’s only really a handful of 3 stripes silhouettes that have stood the test of time and the adidas Gazelle is most certainly one of them. First launching in the late 1960s, the shoe was the one of the very first styles to feature suede on the uppers. Just like PUMA had introduced styles like the Suede at around the same time, the future of athletic footwear now looked to decrease overall trainer weight with the adidas Gazelle setting the standard for years to come. As worn by the West Germany national football team as an all purpose training shoe, the Gazelle became a popular style for its revolutionary lightweight feel as oppose to traditional leather training shoes which were heavier on foot. The Gazelle also marked the start of the 3 stripes styles with references to animals in their names alongside other notable silhouettes such as the Jaguar and the Panther. Above: Are you ready for adidas? Some original adidas Gazelle adverts from the 1970s. Moving through the decades it was varying subcultures that really saw the adidas Gazelle become the icon it is today. 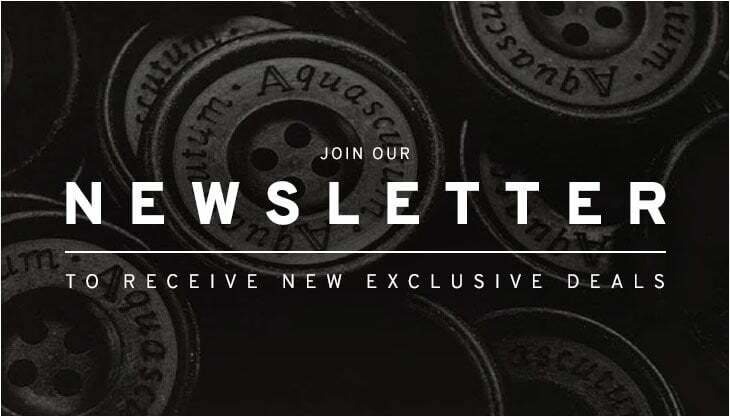 A shoe that became extremely popular on the terraces with the casuals throughout the 80s alongside the original B-Boys and their break dancing crews for its all round comfort and style. Moving forward to the 90s, the Gazelle saw the 1991 edition shoe, a shoe that came available in more colourways than ever before giving a nod to the colourful 90s era. As seen on the Gallagher brothers, the style became synonymous to the whole Britpop era and the 90s music scene that followed with the likes Jamiroquai’s Jay Kee famously wearing a pair in the video for ‘Virtual Insanity’. Above: The adidas Gazelle trainer in an assortment of colourways is available now from 80s Casual Classics. 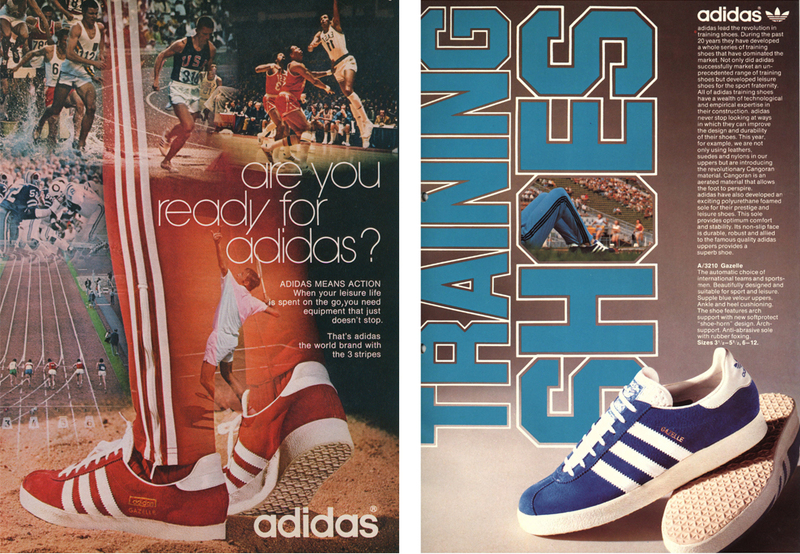 The 3 stripes icon is just as relevant today as it was back in the 70s, 80s, and 90s. Although the design has barely changed over the last 50 years, the style continues to be a timeless archive silhouette and will be for years to come. 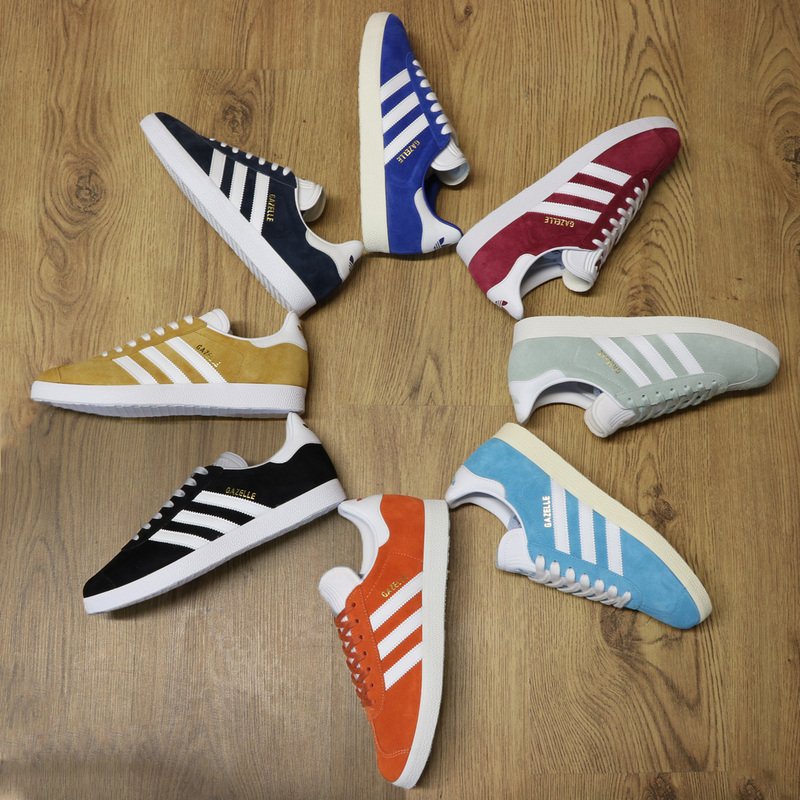 With its bold 3 stripes to the sides, tongue, heel tab and sole unit all in contrasting white against the bold hues on offer for the suede uppers it doesn’t really get much better in terms of classic retro styling. Just like the 1991 release saw more colourways than ever, this latest release sees the likes of mesa gold, petrol blue, easy orange, vapour green and royal blue all with a certain OG feel about them. 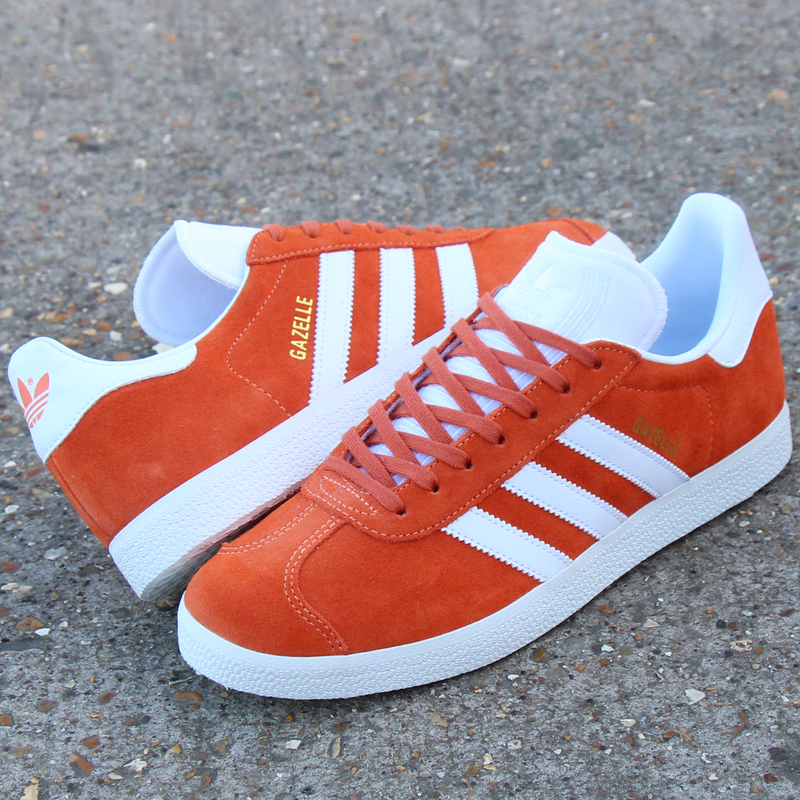 Above: The adidas Gazelle trainer in easy orange/white now available from 80s Casual Classics. 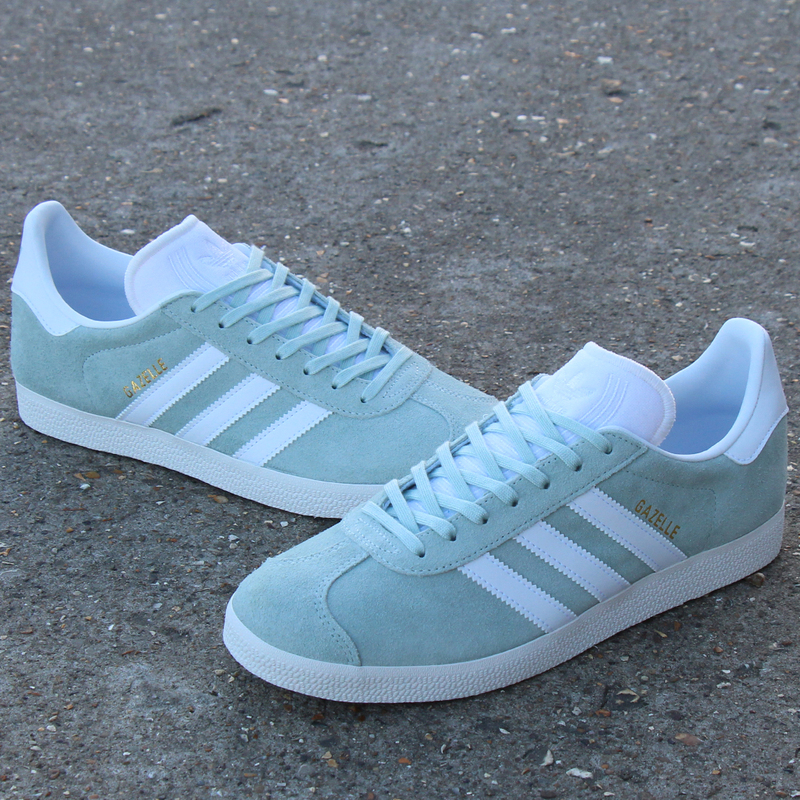 Above: The adidas Gazelle trainer in vapour green/white now available from 80s Casual Classics.